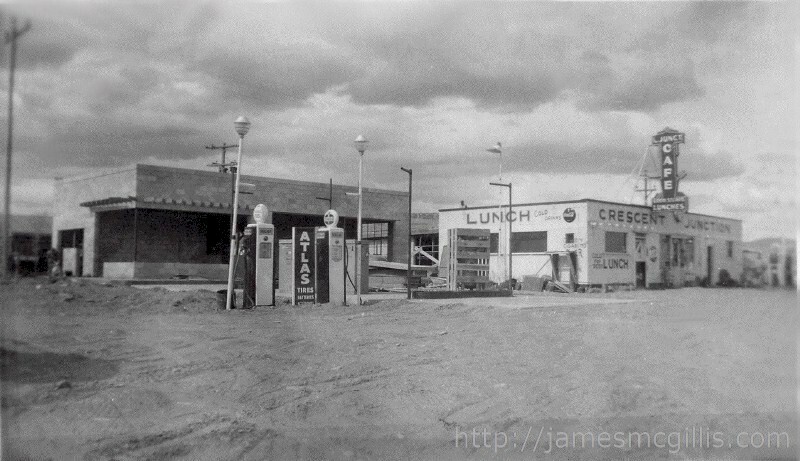 In 1955, if you pulled into Crescent Junction, Utah, the following is what you would see. The neon tower sign read; “CJunct. Café – Good Steaks – Lunches”. The “C” in the sign had a purposeful tilt, looking like a crescent moon. Across the top face of the building, a painted “Crescent Junction” left no mistake as to where you were. A lighted neon clock stood on the front face of the building. In addition, hand-painted on the front of the building were the words, “Cold Pop, Beer and Lunch (in larger letters). A Pepsi “button sign” hung near the front door. On the left side of the building, a large painted “Lunch” appeared near the top of the wall. “Cold Drinks” and a Coke “button sign” gave the façade a classy look. Added more recently, at window height were, “Candy, Cigarettes and Beer”. Apparently, the liquor laws in Utah were more lenient in 1955. 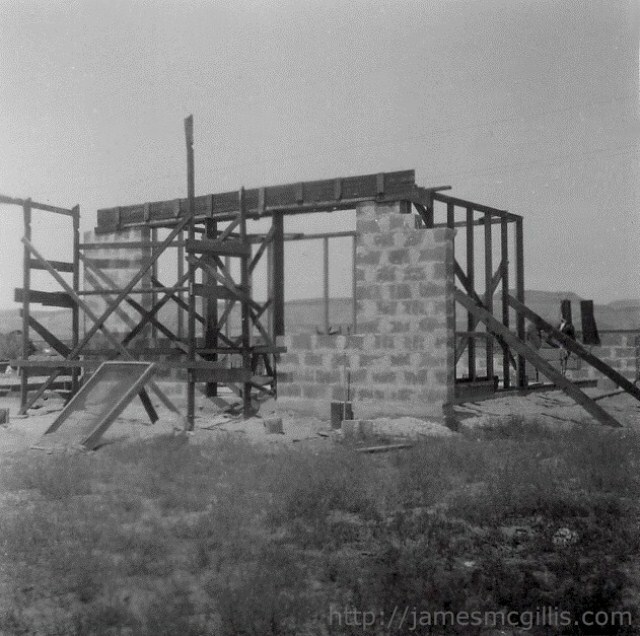 To the left and behind the original store rose a new and larger concrete block building. In front of it were two AMOCO fuel pumps, each with a lighted glass globe on top. On one of the two pumps a sign reads, “Diesel Fuel”. Between the two pumps is another sign, which reads, “ATLAS” in vertical letters, with “Tires, Batteries and Accessories” listed below. Partially hidden by the two fuel pumps is a new gas-island, with new fuel pumps still in their crates. A recently strung high voltage electrical line is visible in the background. Between the two buildings, there is a glimpse of the majestic Book Cliffs. My name is Lani Lange Asay and I am one of three current residents of Crescent Junction, Utah. 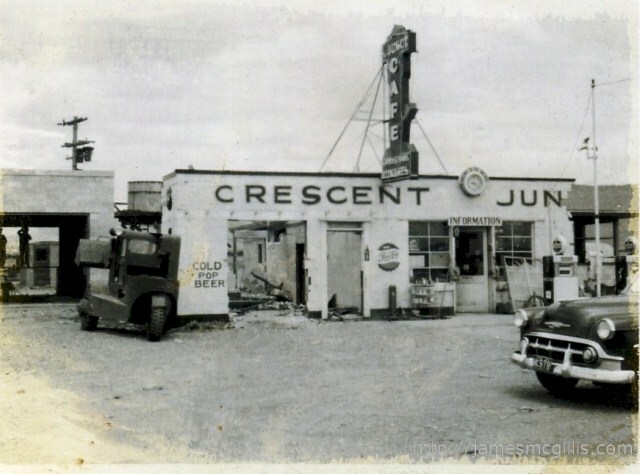 I would like to give you a little history you do not have about Crescent Junction. Brendel is the railroad siding at Crescent. I think Brendel was the name of one of the railroad officials or engineers. The name Crescent Junction came when my Grandfather and family moved from SLC to Crescent to build the business. The original business was one building with ten bar stools inside and two gas pumps outside. 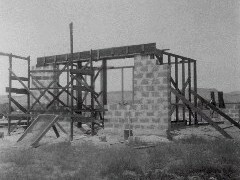 In 1955, the current two buildings were built. 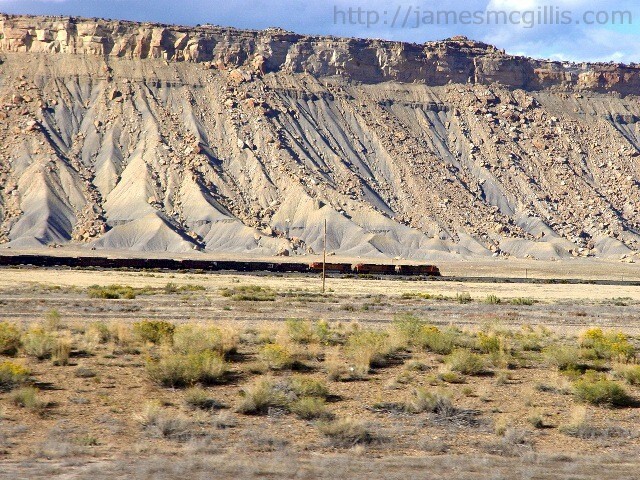 The name Crescent Junction came from the junction of the roads there, originally US 6 & 50 and US 160, (now I-70 and U.S. 191) and the original narrow gauge railroad, which formed an arc along the Book Cliffs above the junction. I could go on and on with the history. The private land held around the junction was an original homestead by my two great aunts. Although I will not be in Crescent Junction again until spring 2013, I have plans to visit with Lani and her sister, Keven Lange at that time. At that time, I also hope to meet Kerry, their brother. 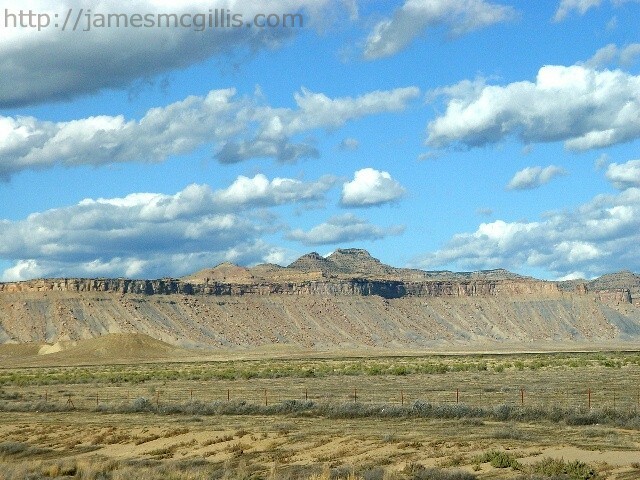 I am sure that each of them will have many stories about Crescent Junction and Brendel, Utah. By Kerry on December 12, 2013 04:51 PM | Link to this comment. James, Keven is our sister. I''m Kerry and I''m the only boy. Strange names huh?